It kind of crushed the record, too. 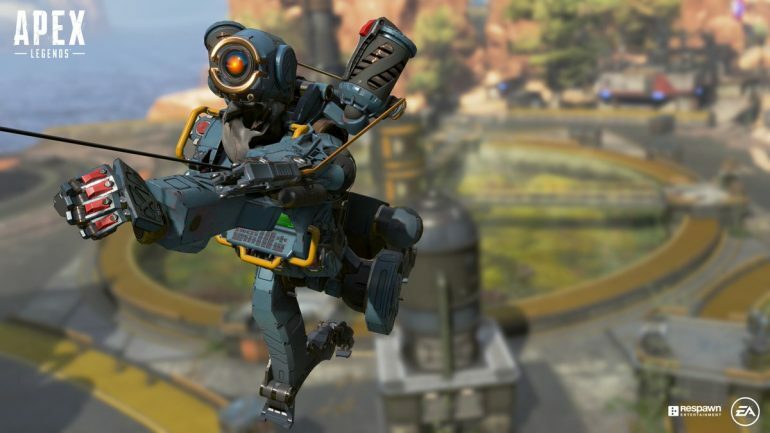 Viewers watched more than 8.2 million hours of Apex Legends on Tuesday, beating out the most-watched day in Fortnite history, according to The Esports Observer. Related: Apex Legends vs. Fortnite Player Count—which game has more players?